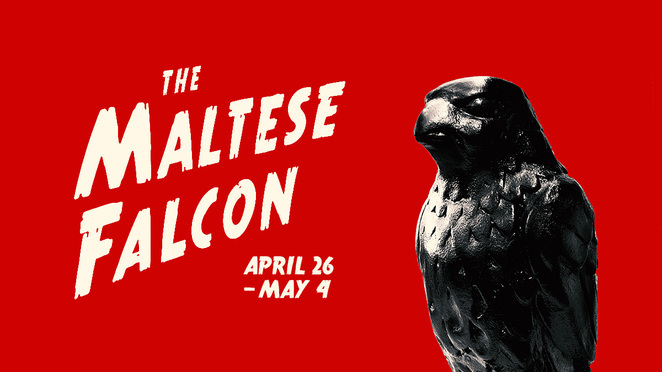 Independent Theatre is kicking off their stellar 2019 season in style with a limited season of Dashiell Hammett's all-time classic mystery-thriller The Maltese Falcon. Originally published in 1930, the hard-boiled detective novel was the first of its kind and one that has haunted generations of readers. The story, which introduced San Francisco private eye, Sam Spade, has been brought to the screen four times, with John Huston's 1941 directorial debut being the most well-known. It starred Humphrey Bogart as Sam Spade and Mary Astor as his femme fatale client. The film received three nominations at the 14th Academy Awards, including 'Best Picture' and was selected for inclusion in the Library of Congress' National Film Registry in 1989. The Maltese Falcon delves into the life of hard-boiled detective Sam Spade and the charming Miss Wonderly, as they track down her missing sister. The catch… is her charm able to fool the great detective himself? Add a teenage hoodlum, a perfumed Greek fortune hunter, a sinister fat man and a fabulous jewel-encrusted statue worth murdering for – and what could go wrong? 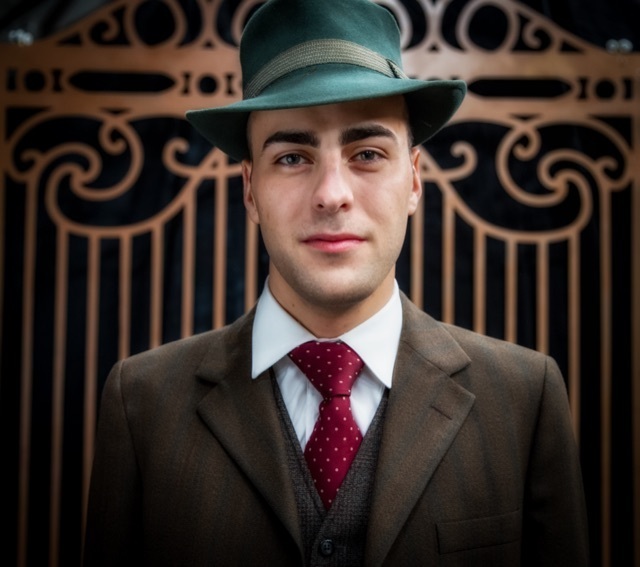 Enjoy a night full of mystery and sinister crime with Independent Theatre! If you are one to enjoy seedy detective novels or movies, this theatrical treat is sure to capture you! The strictly limited season runs from Friday 26 April to Saturday 4 May 2019 (9 shows only). Secure your tickets today at TryBooking. Tickets are priced from $20. WeekendNotes readers can take advantage of $10 off Adult and Concession tickets - simply use the code: 'Notes'.